The Omnia team is ready to help you evolve your workforce. 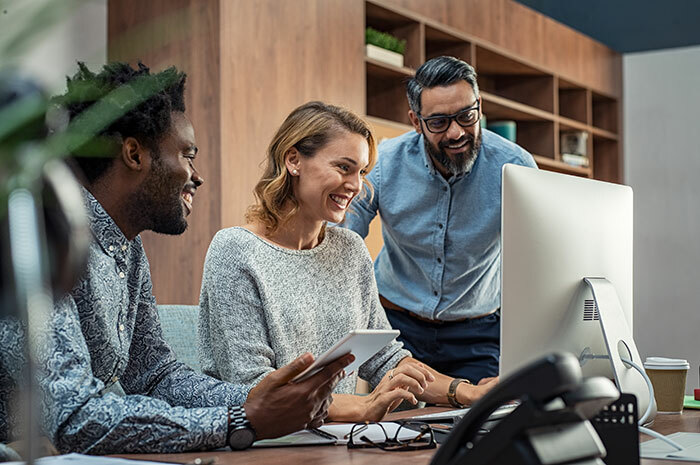 For over 30 years, we’ve helped organizations across the world improve and optimize their workforce operations and company cultures. While we take a unique, scientific approach to hiring, development and retention, we also believe every business is a people business. Our passionate advisors always put people first. 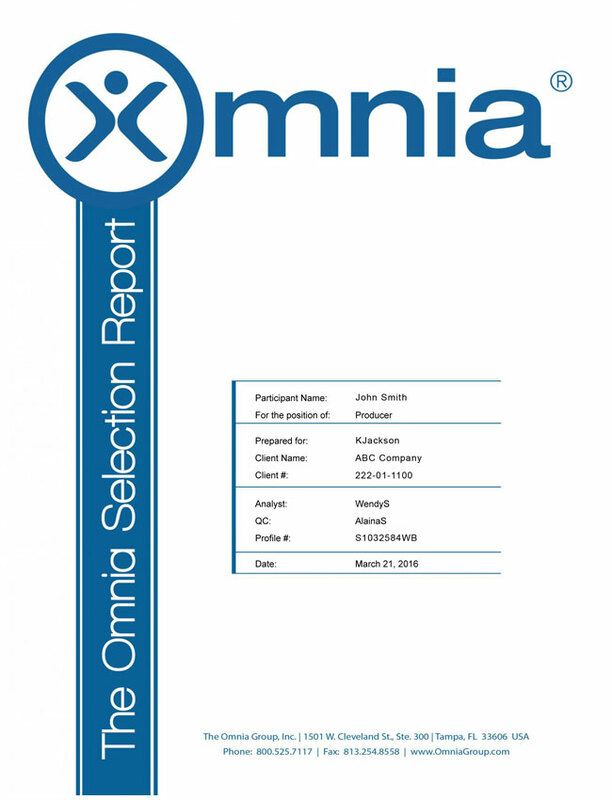 The Omnia Profile is an efficient, precise, and reliable tool that has been independently validated as 93% accurate. Free of age, race, gender, and cultural bias, it complies with EEOC/ADA guidelines. Your business is constantly evolving, and so are we. We’re always striving to implement new tools and technology, which allows us to provide you with the efficient and effective solutions you’re looking for. We know culture is the foundation of any organization, especially ours. We strive to provide an enriched and rewarding environment for our employees and find meaningful ways to support our local community.